It’s got the look ! 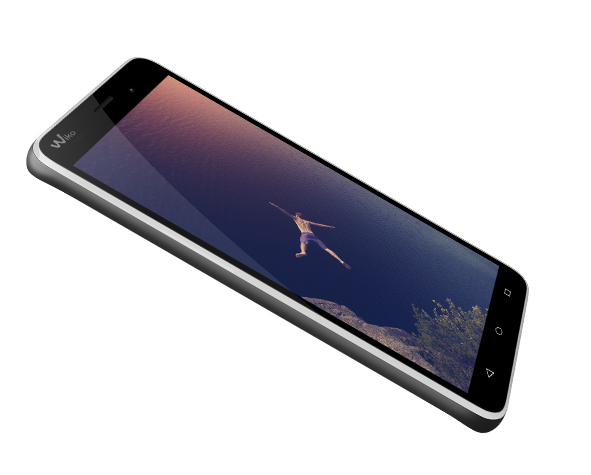 What about a comfortable 5’’ screen combined with a metal body and a bicolor touch? K-KOOL offers style, ease of use and entertainment. It even features Marshmallow 6.0! Whether for socializing or using apps, no doubt you will quickly get addicted! 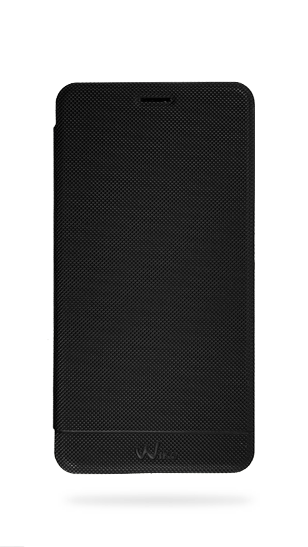 K-KOOL’s robust aluminum body is underlined by a thin color line, for a trendy bi-color touch. 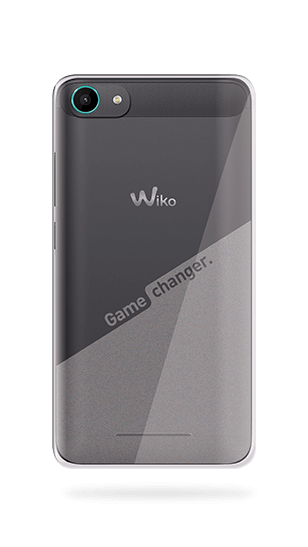 Its shape is slightly rounded for a great grip in hand and an overall harmonious design. What color suits you best? True black or Silver? Maybe something different... Orange? Bleen? Pick the one you like the most! But K-KOOL is not just about the look. 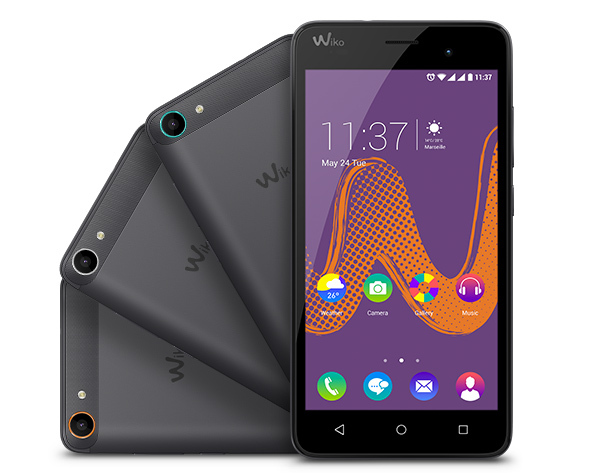 Its 5’’ display is perfect to enjoy multimedia contents. Look at that video, the readability is pretty good right? Now you can easily watch a movie or admire your photos on your smartphone. K-KOOL is very easy to handle and use. First it has a 4core processor, for a smooth navigation and good reactivity. Then, on the front, you will find three buttons to directly access most usages of your smartphone. Thanks to Marshmallow 6.0, discover a ton of apps and customize your phone with shortcuts of your own! Battery optimization and multitasking are also on board: more fun to come! 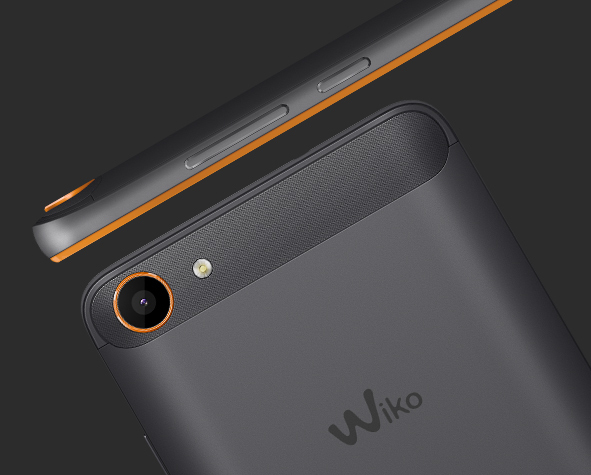 A micro SD slot will enable you to extend the 8GB memory and store absolutely all your contents! Today, a great camera on your phone is mandatory! 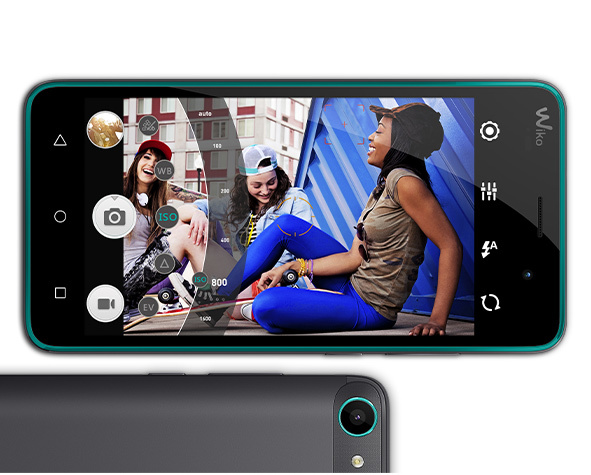 K-KOOL has a 5MP rear one and several functions to help you improve your pictures. HDR will make brighter and high quality photos, while panorama mode will capture the beauty of a landscape. You are always the one missing the “cheese” thing? “Smile shot” option will automatically take a picture when a smile is detected! Now you just have to share it on your social wall! Selfie lover, the 2MP front camera is made for you!